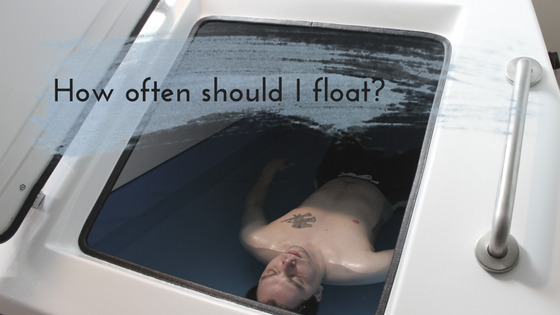 From bodybuilders to musicians, lawyers to yogis, the Float Nashville members are a wonderful mix of people with one common passion - to maximize the benefits of floating and reach their peak performance every day. More clarity, faster recovery, less pain. More fun, more living. Sounds good? Then you'll fit right in. You finally get to that deep, restful, theta state and suddenly your body involuntarily jerks, pulling you back to the fully awake state. These movements are called hypnic jerks. These are very common for 60-70% of people as they drift into that state between awake and sleep. He’s not alone. Many have used the tank to plug into that state and use it to explore deeper consciousness. That transition state between awake and asleep is a magical time and floating allows you often to hang there, suspended, a little longer than usual.